We accept most Insurance providers including Medicare. 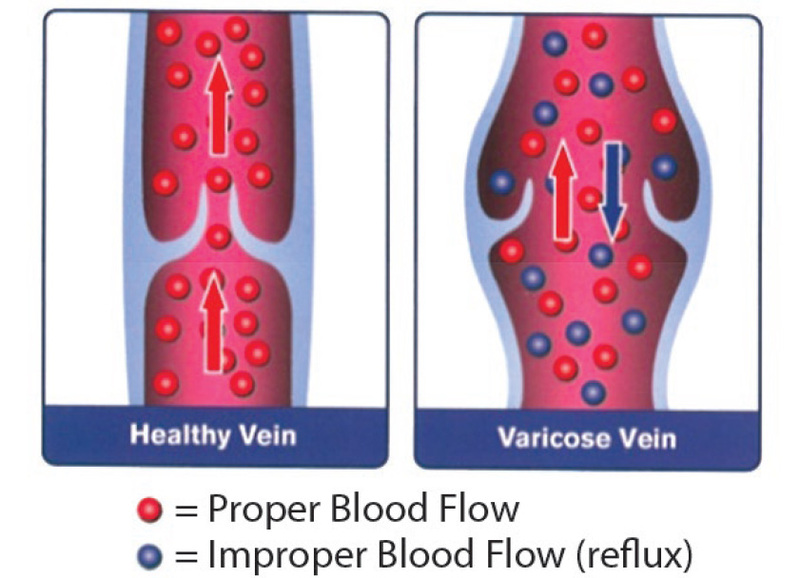 At the Screening we will check with your insurance and provide you with an Insurance & Out of Pocket Estimate. Our Billing Specialists can assist you in setting up a Payment Plan that works for you. 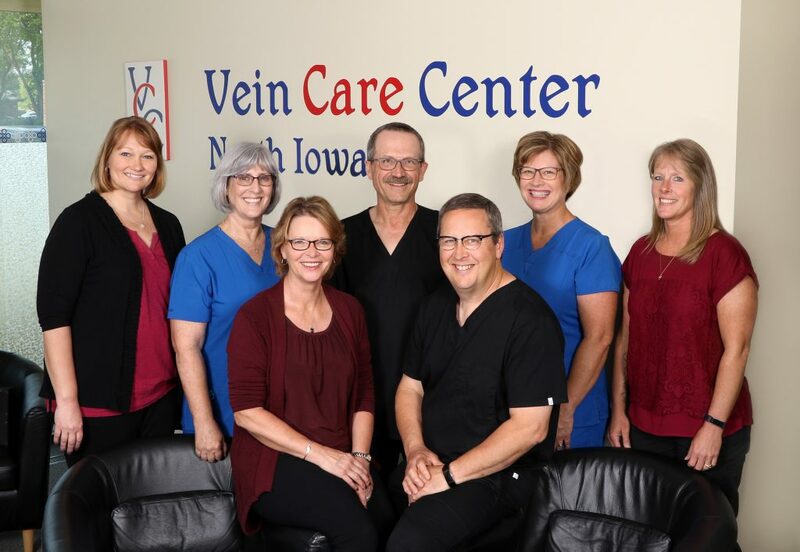 At Vein Care Center North Iowa we believe our patients should focus on what is most important; their legs and their health.